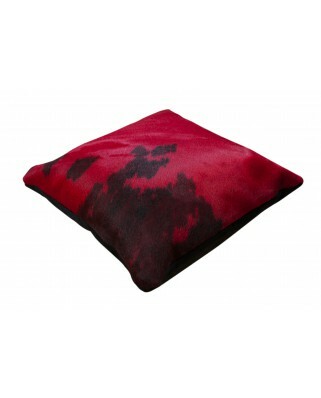 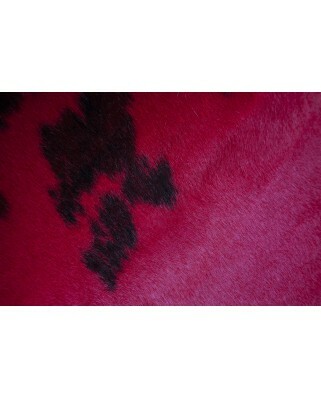 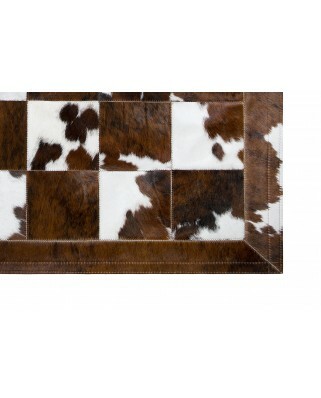 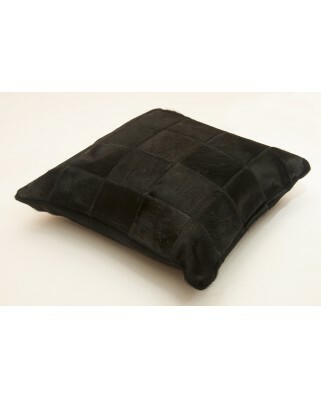 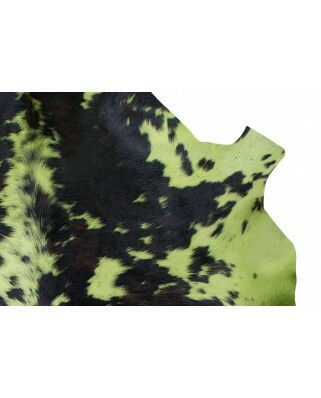 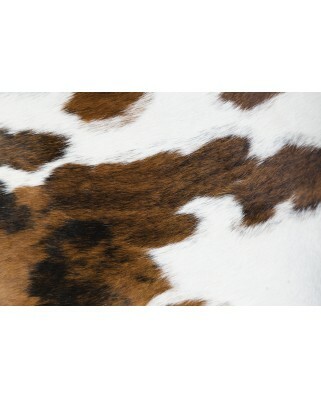 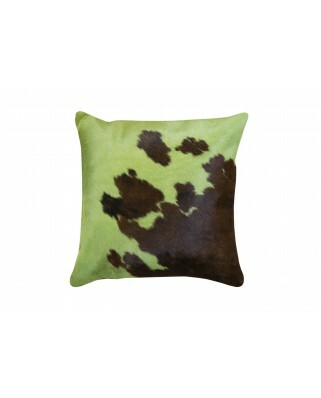 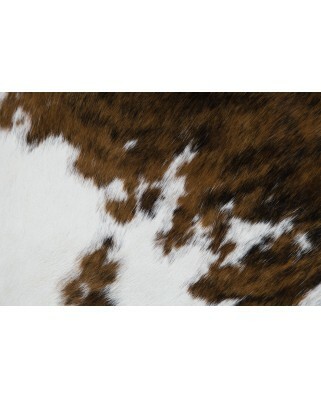 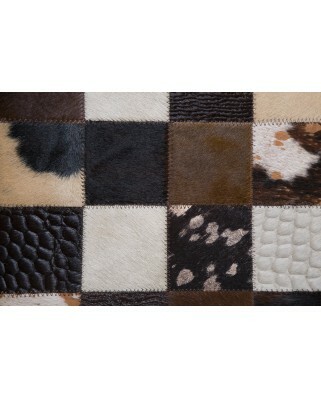 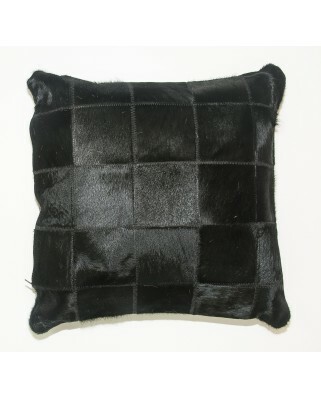 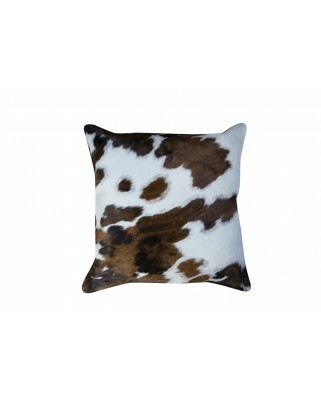 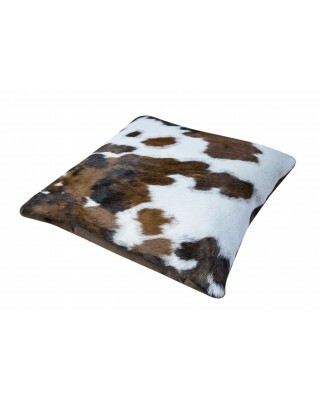 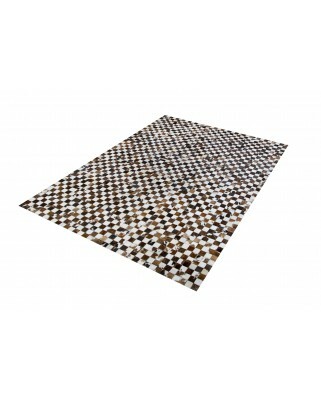 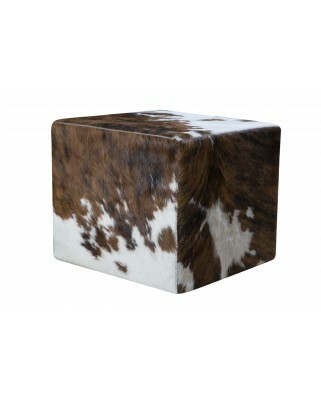 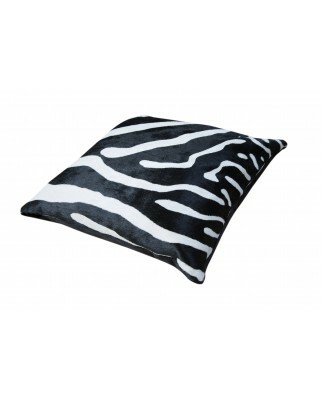 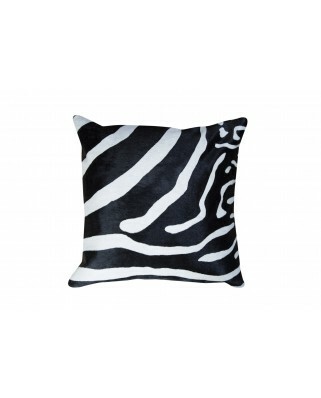 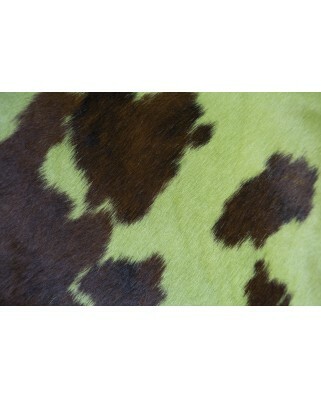 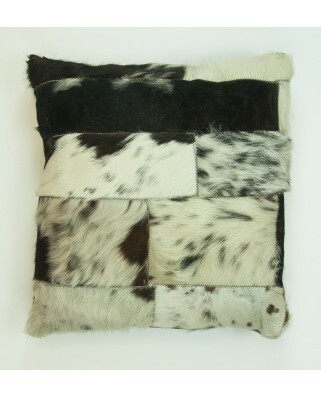 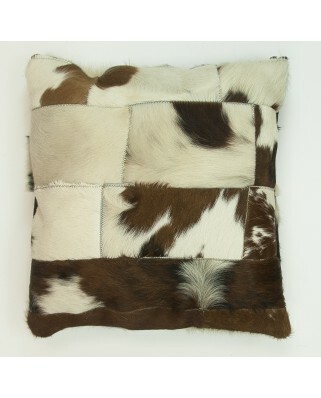 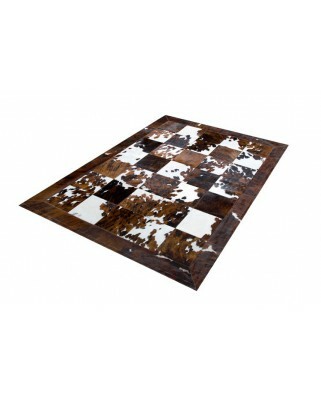 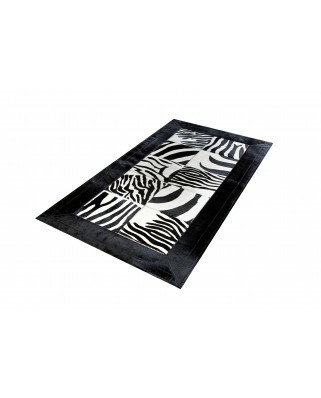 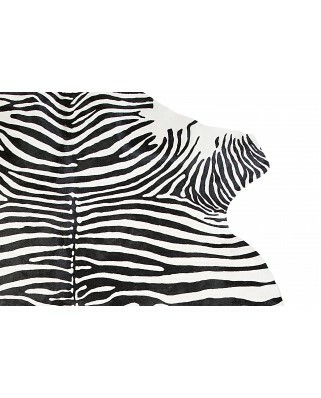 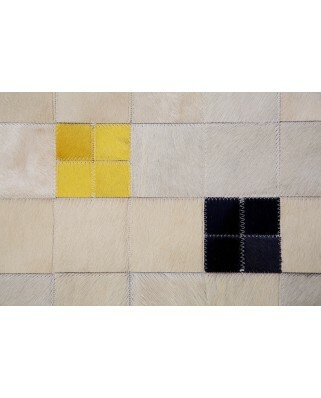 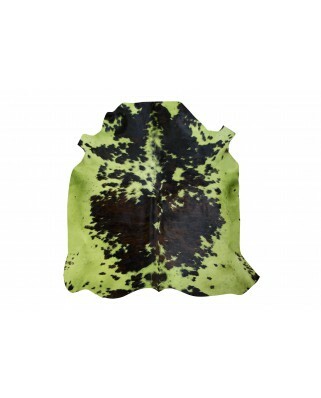 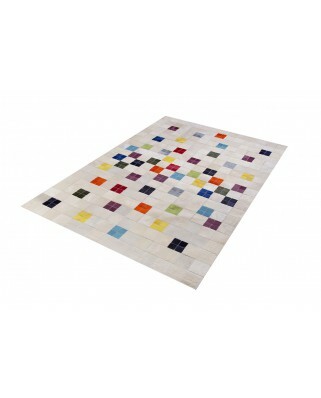 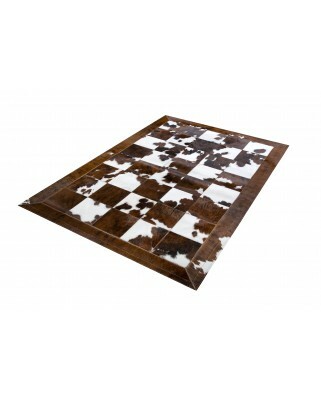 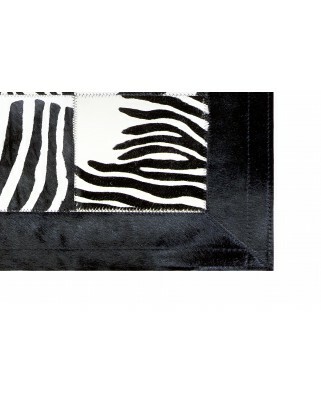 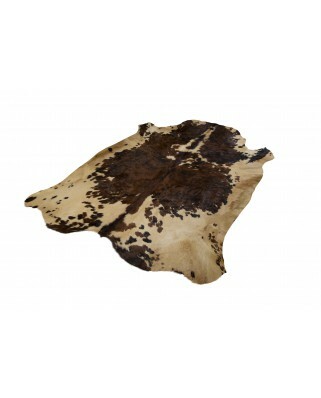 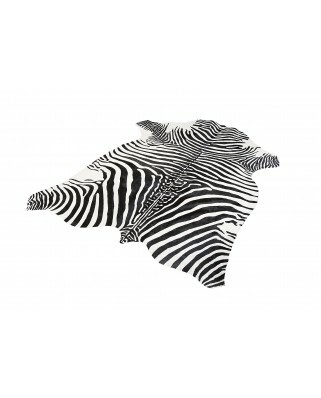 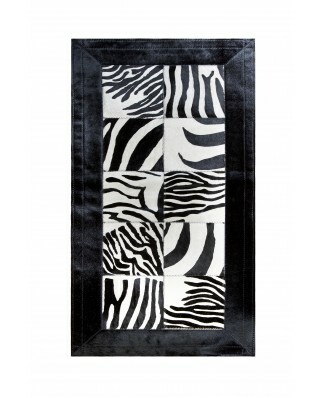 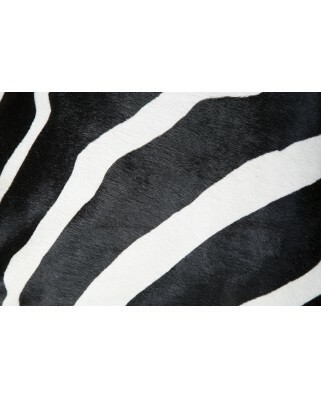 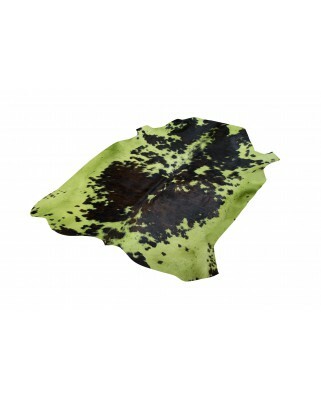 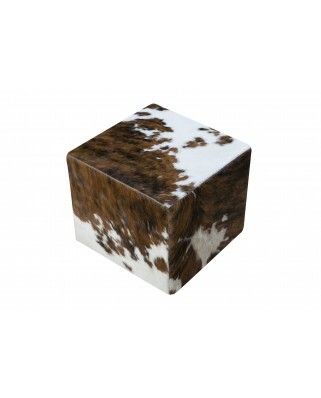 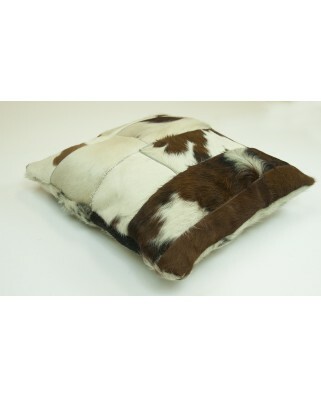 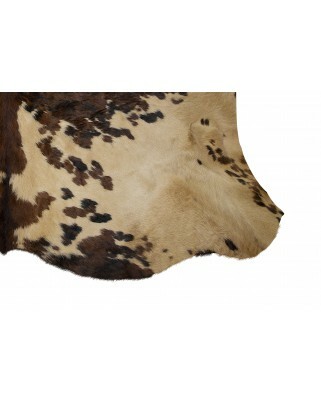 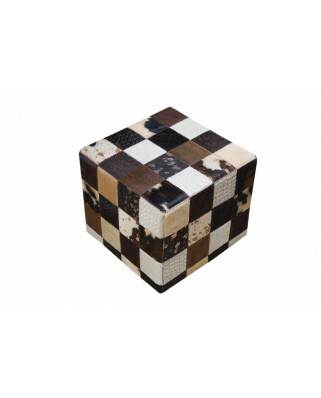 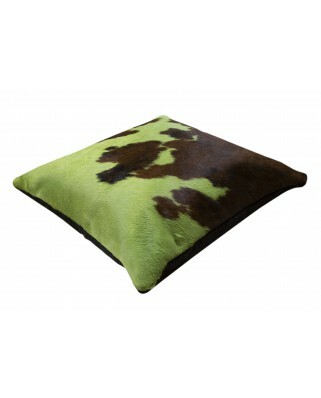 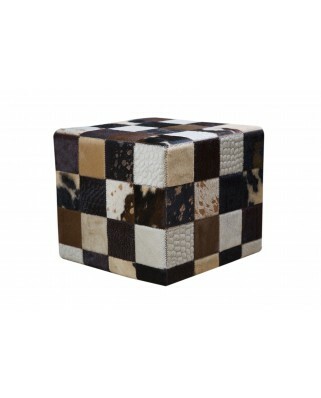 Natural cow hide mat with hair. 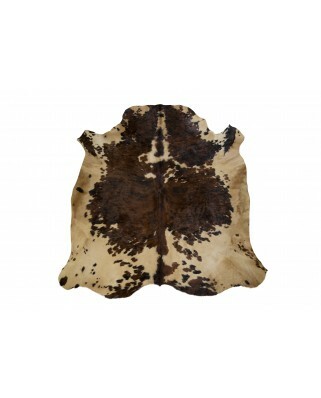 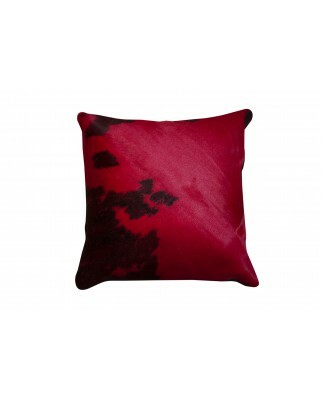 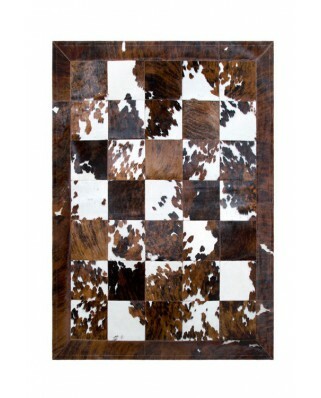 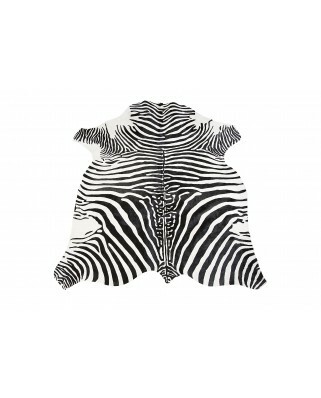 The cow skins used are of European origin and both the hair and the skin are of excellent quality.The skin comes from animals intended for human consumption, in no case has the animal been sacrificed exclusively for the use of its skin. 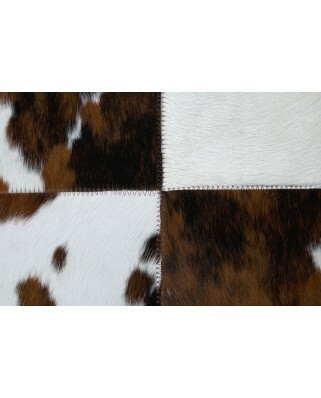 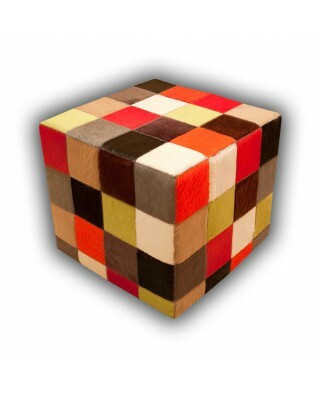 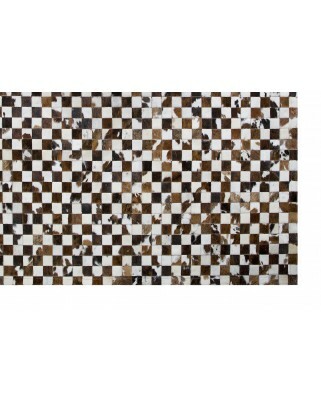 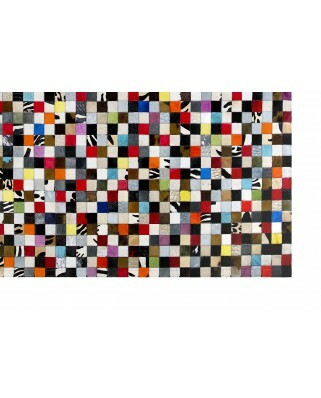 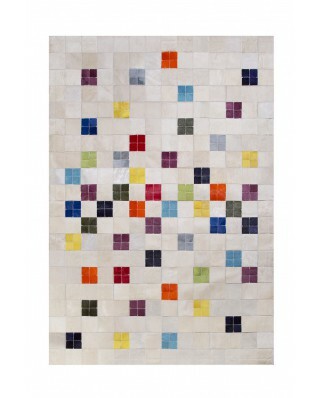 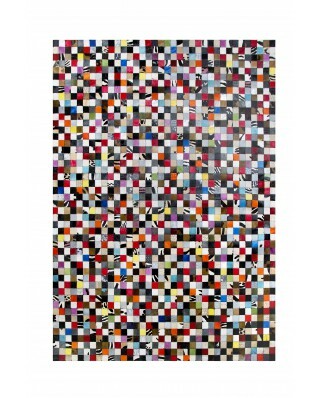 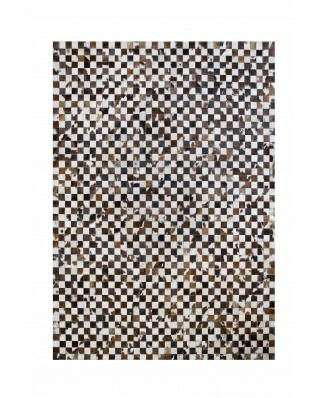 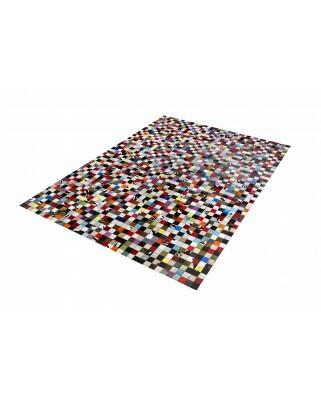 The images presented are indicative, and each skin rug can have variations.